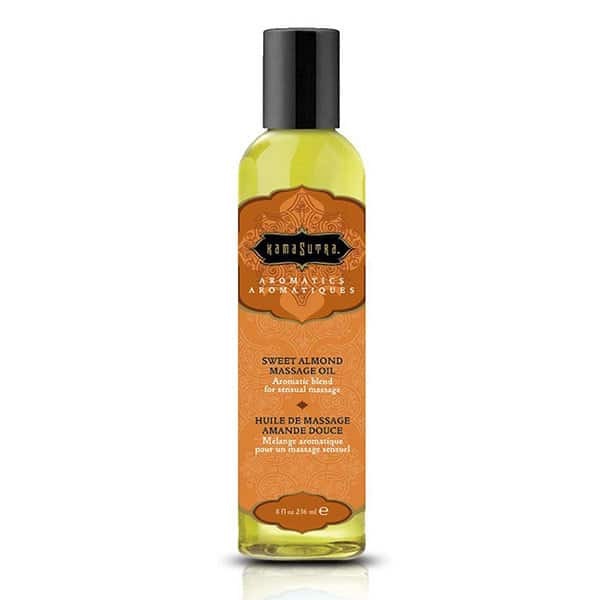 Kama Sutra IGNITE Massage Oil Candle Sweet Almond Massage Oil. 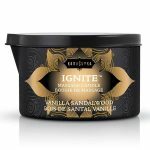 When it comes to massage oils, the sweet almond scented Kama Sutra IGNITE Massage Oil Candle really ignites the senses. 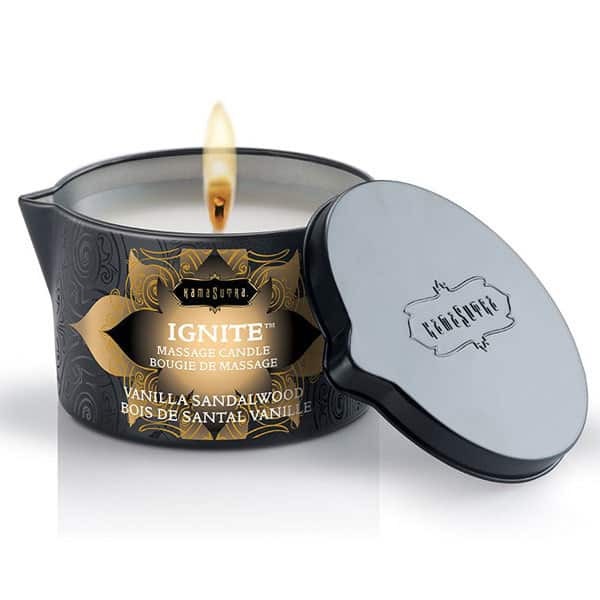 Kama Sutra IGNITE Sweet Almond Scented Massage Oil Candle. Relax and enjoy the delightful scent of this Kama Sutra IGNITE Massage Oil Candle, reminiscent of sweet roasted almonds and a hint of blooming cherry blossoms. 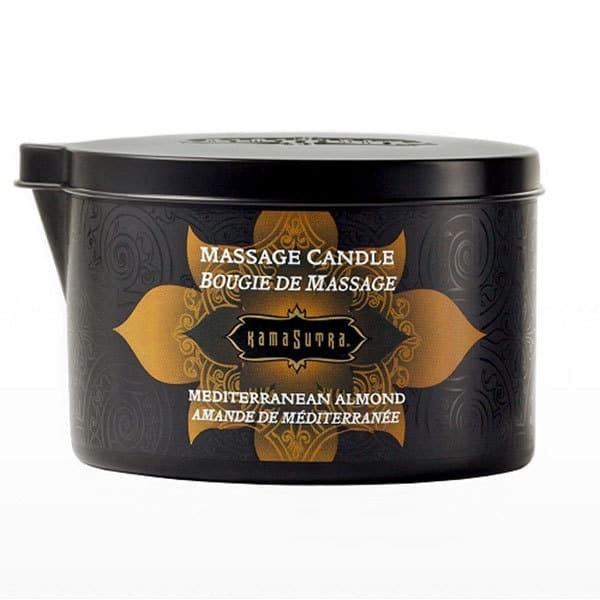 Using massage oils that evoke the sense of touch and smell can help the body and mind to reach a state of calm. 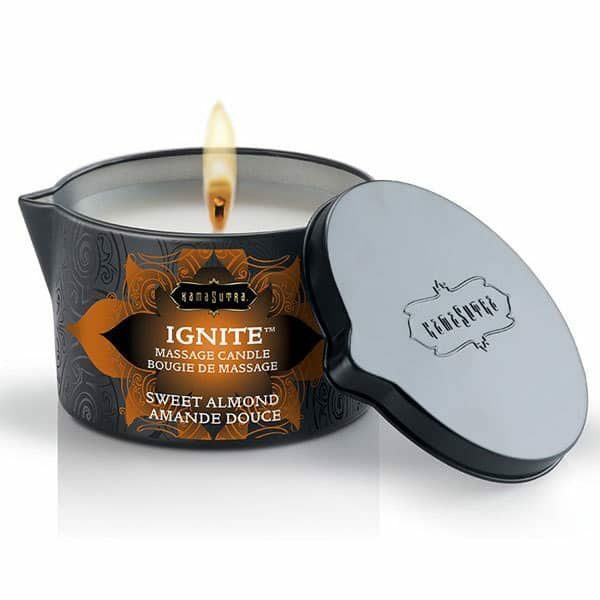 To use this candle, simply light the wick to immediately fill the room with a delicate and relaxing scent. 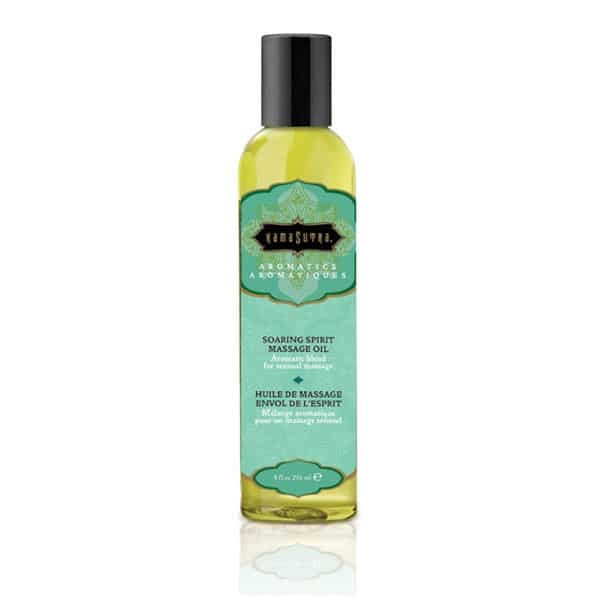 When a pool of warm oil forms, simply pour it directly onto the body to begin your massage. 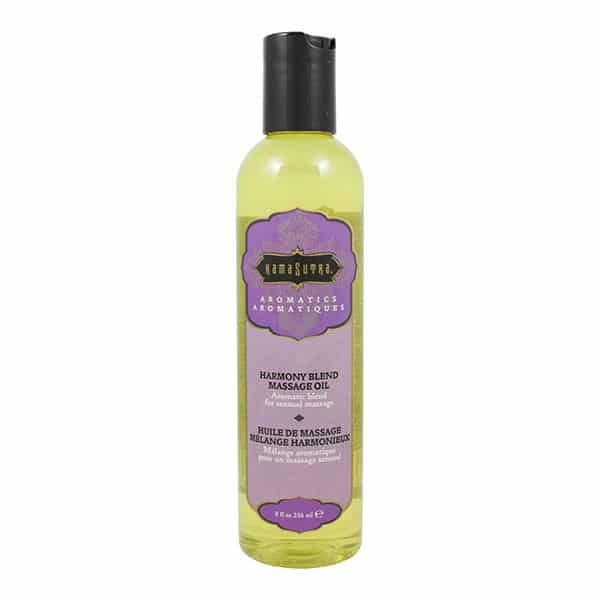 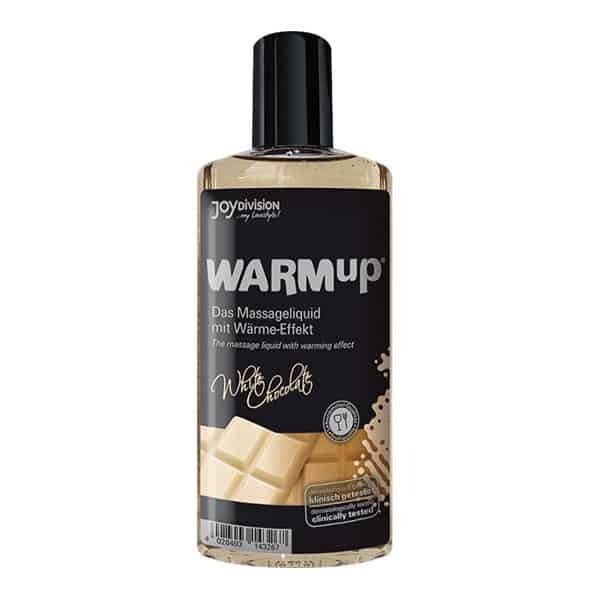 By using warm massage oils, the body can immediately relax into a deeper state of tranquility. 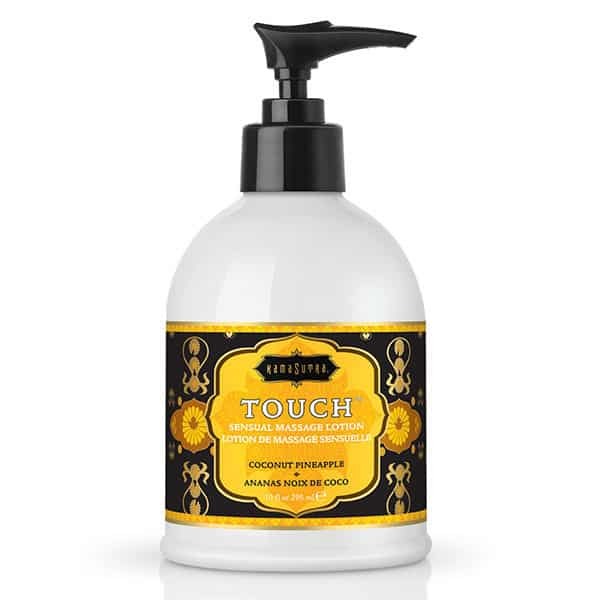 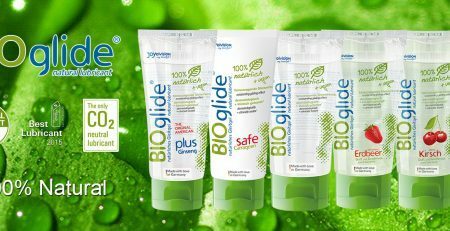 Brought to you by Kama Sutra, this exquisite formula leaves the skin feeling silky soft and moisturised.